Learn if there is an afterlife, what different cultures believe about an afterlife, and the what to expect in the afterlife for both humans and animals. When a beloved pet dies, grief can be deep and emotionally difficult to move through. At this time, pet owners may wonder, “What happens to my pet when it dies? Occasionally, when people suddenly die, some are completely unaware that they're actually dead. Time in spirit is different from ours and these spirits go about living just as they did in life--completely unaware that they're dead. This is certainly difficult for the living to comprehend. Read more on this. 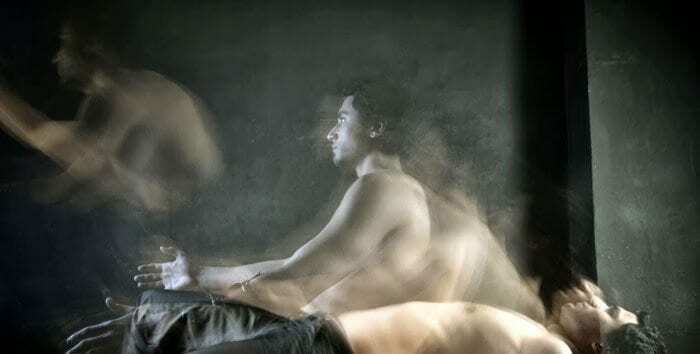 When a person’s body has experienced what we term death, the soul immediately moves on to another place of existence. This includes animals as well as humans.